Absolutely Gorgeous NorthEast Single Story Estate w/ NO HOA!!! Total Sq Ft is 1464! 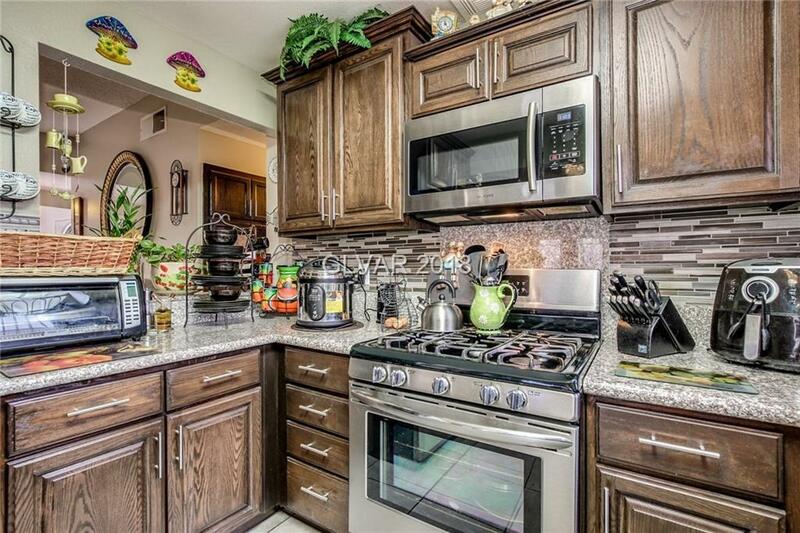 This Home is Highly Upgraded Inside & Out! This 4 Bedroom Beauty has a Great Open Layout w/ Tile & Wood Floors Throughout Along w/ Granite Counters & a Simply Exquisite Kitchen! The Exterior is Your Own Private Oasis Complete w/ Electric Fence, RV/Boat Covered Parking, Covered Patio & Much More!!! The Sweeping Mountain Views Showcase Desert Living to the Fullest!